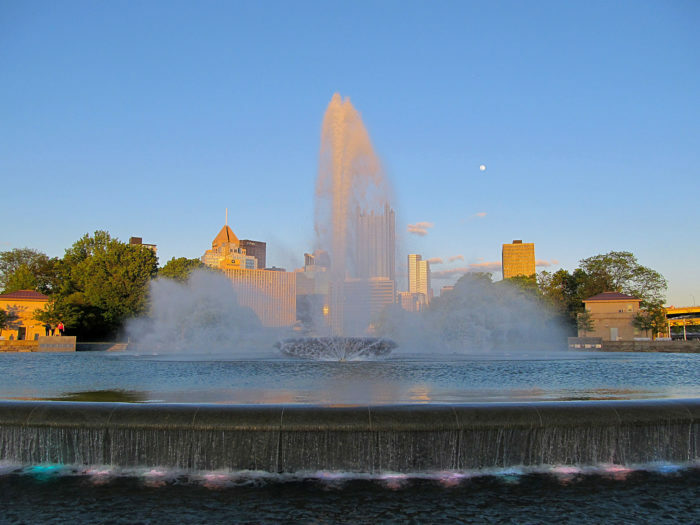 History whispers throughout Pittsburgh and the surrounding areas. Luckily, we don’t always have to go to a museum to experience that history. We can simply walk around the city and uncover secrets of the past. Hiking trails also give us a precious glimpse into times gone by. 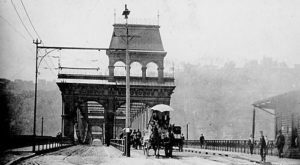 Here are the six best historical trails around Pittsburgh. The 36-mile Ghost Town Trail — which runs through Indiana and Cambria Counties — has rightfully earned its moniker. Hikers can get on and off at various trailheads or hike the entire trail. No matter which option you choose, you’ll get a close-up view of Western Pennsylvania’s rich history. 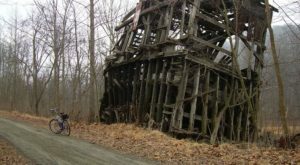 The Ghost Town Trail passes such former coal mining towns as Wehrum and Vintondale, the latter of which houses the now-defunct yet historical Eliza Furnace. 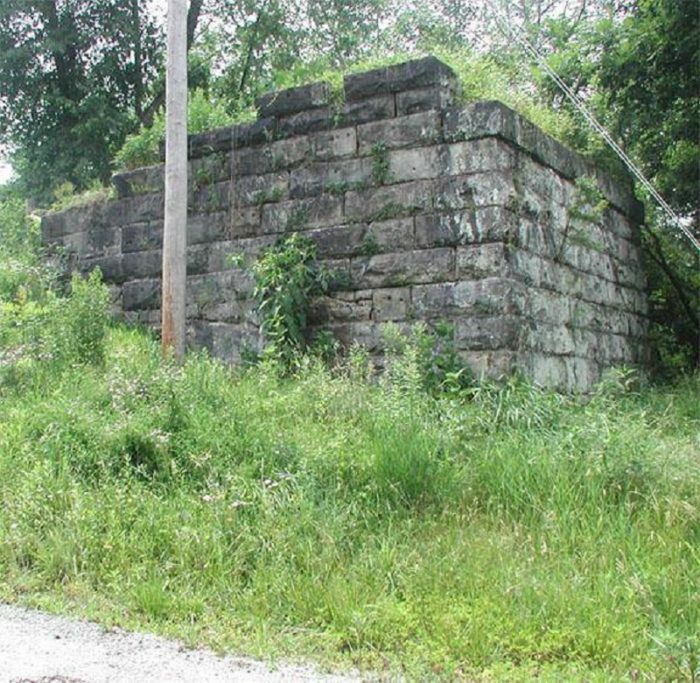 Railroads played a significant role in Western Pennsylvania’s history. 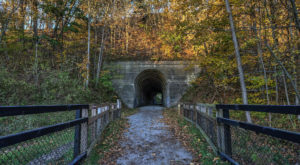 Walk along some of those now-defunct railways when you explore the Westmoreland Heritage Trail. The trail currently runs from Saltsburg to Delmont and Trafford to Murrysville. 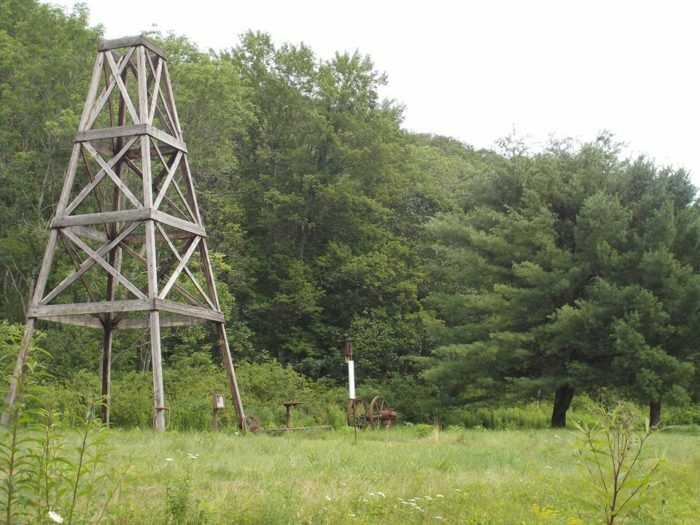 Hike along the crushed limestone and discover such historic markers as the spot in Murrysville where the Haymakers found natural gas. West Penn Trail’s another former railroad line that’s been repurposed as a rail trail for hikers, walkers, and bikers. 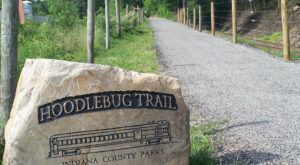 The 17-mile trail travels from Saltsburg to Blairsville. 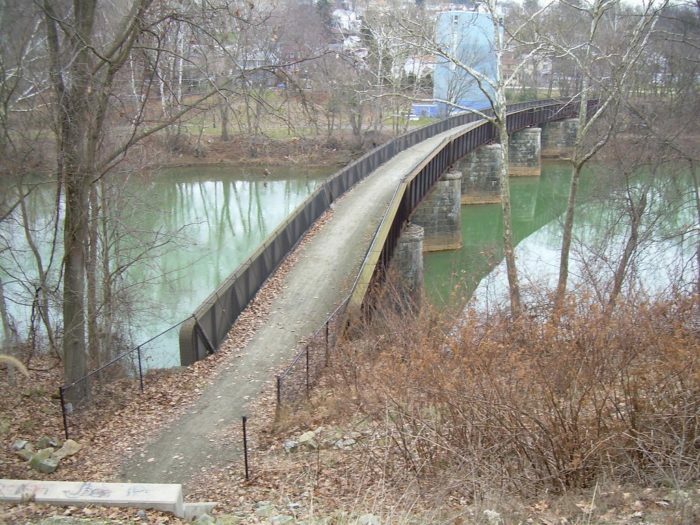 You’ll pass the historic Conemaugh Dam and stroll over several stone arch bridges. Get a glimpse of Pittsburgh’s steel history along the Steel Valley Trail that spans from Sandcastle Water Park to McKeesport. Pass such historic spots as the U.S. Steel Edgar Thompson Plant and a marker at the site of the Battle of Homestead. 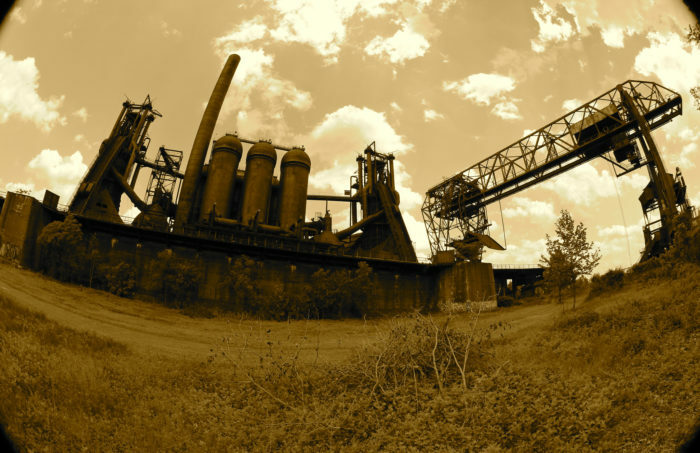 The historical highlight of the trail, however, is Carrie Furnaces, which ran from 1906 to 1979. Tours are available at Carrie Furnaces. No hiking list focused on Pittsburgh would be complete without at least mentioning the Great Allegheny Passage. 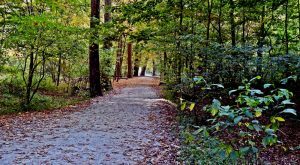 The 150-mile trail spans from Pittsburgh to Cumberland, Maryland (or vice-versa). 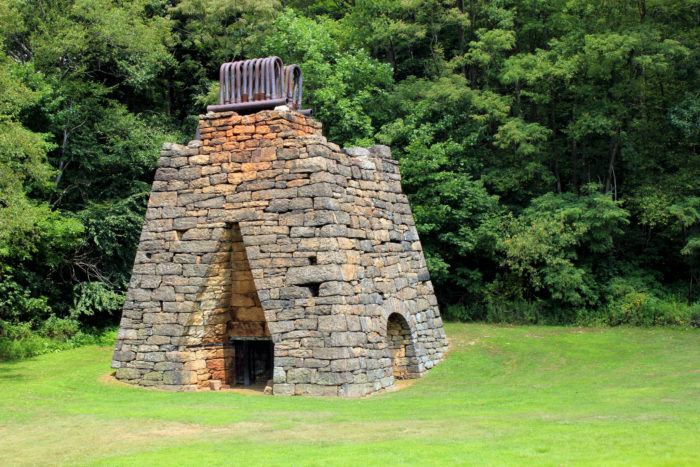 Along the way, you’ll pass such historical sites as the Carrie Furnaces and Dead Man’s Hollow Natural Area in McKeesport (brimming with historic ruins from a century’s-old factory). These are just some of the best historical trails around Pittsburgh. What others would you add to the list? Ready to embark on a gorgeous hike? 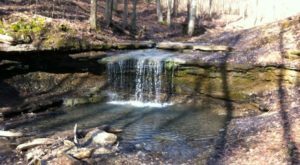 Try this one-mile, easy winter hike in Somerset.